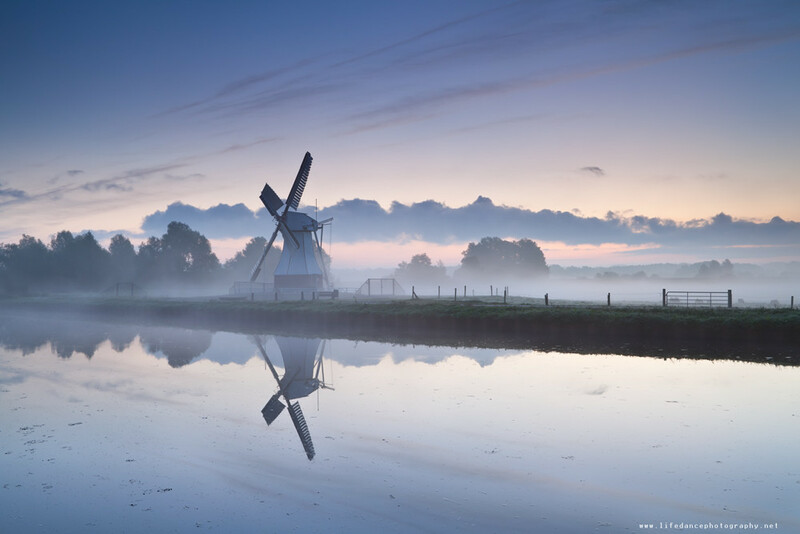 Published December 5, 2013 at 1000 × 667 in white Dutch windmill by river in misty sunrise. 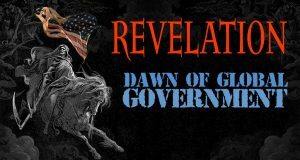 Messianic Jews: Why Should I Care? 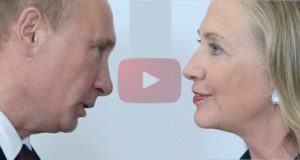 Hillary Clinton selling US resources to RUSSIA! SHOCKING SCANDAL!